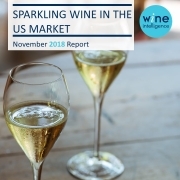 The US is the fourth largest market for sparkling wine worldwide and is displaying consistent short- and long-term growth in terms of both volume of sparkling wine sold and per capita consumption. In a market that has nearly equal market shares of domestic and imported sparkling wines, how do Americans perceive these categories of sparkling wine? 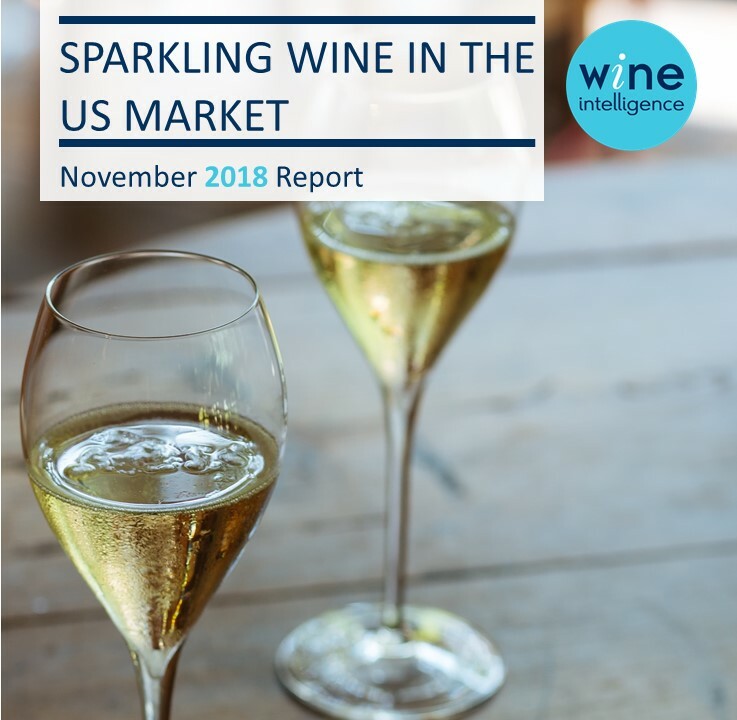 Evidence indicates that while sparkling wine drinkers in the US appreciate imported sparkling wines in terms of quality and taste, they find domestic sparkling wines to be a better bang for their buck. More specifically, our data shows that higher proportions of consumers associate domestic sparkling wine with value and French Champagne with quality.